Step into the CF lineup with the 2019 CF Zen (-11) Fastpitch bat from DeMarini. The lightest offering in the DeMarini lineup, the CF Zen (-11) is built with a strong, highly responsive Paraflex+ composite barrel. A balanced swing weight and 3-fusion handle that helps reduce vibration on impact make this bat is perfect for the developing elite player. Whether you swing for the fences or slap your way aboard, this bat is for you. To be the best, you have to outwork, outhustle and outperform the competition. You can never be satisfied. The moment you are, someone is there waiting to take your place. Just like the hitters we make our bats for, we strive to improve year after year. Driven by player innovation, the 2019 CF lineup pushes the limits of bat technology, creating our most consistent, best-performing bats ever. Destroy the opponent's gameplan with the all-new 2019 USA Baseball bat from DeMarini. A superlight one-piece design gives you effortless swing speed and a never-before-seen mfa alloy barrel is designed with thinner walls. This means higher swing speed and less drag through the zone. Square up whatever gets thrown your way with this game-changing stick. Square up the high heat with the 2019 Voodoo balanced (-3) BBCOR bat from DeMarini. One of the lightest-swinging hybrid models on the market today, the Voodoo balanced features an X14 alloy barrel construction with a thinner wall design for a balanced swing and maximum pop on contact. A 3Fusion end cap reduces the weight at the end of the bat, also helping give you a perfectly balanced feel at the plate. Our never-ending pursuit of perfection and performance has driven us to create our most consistent, best-performing CF Series of bats to-date - with a stick for every type of player in the new 2019 lineup. Don't ever settle. Push the limits with DeMarini. Shatter expectations and elevate your game with the 2019 CF zen balanced (-3) BBCOR bat from DeMarini. The best-selling bat in our BBCOR lineup returns with an all-new paraflex+ composite construction for premium feel and maximum pop on contact. The barrel design and 3Fusion end cap pair perfectly to give players transitioning into BBCOR a more balanced feel at the dish. Our never-ending pursuit of perfection and performance has driven us to create our most consistent, best-performing CF Series of bats to-date - with a stick for every type of player in the new 2019 lineup. Don't ever settle. Push the limits with DeMarini. 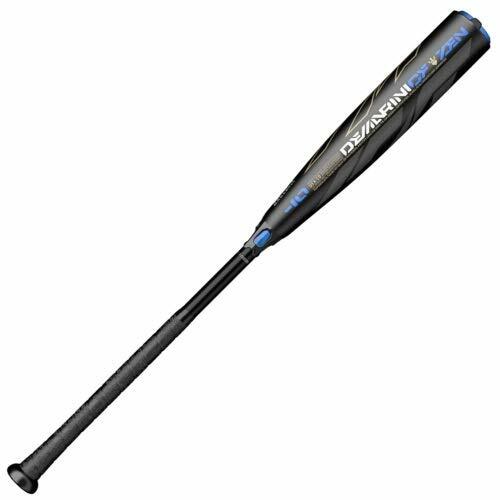 The DeMarini Uprising (-10) 2 1/2 inch USA Baseball bat is a great bat for the young player just starting out in a junior big barrel League. With a light swing weight, it features a DX1 alloy one-piece construction that's built for performance. 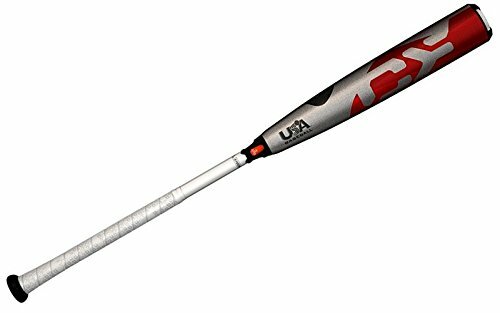 This bat is certified for all USA Baseball play. 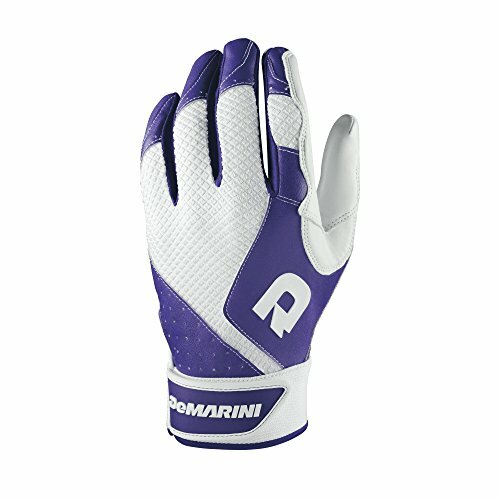 Designed to be the most versatile batting glove in the DeMarini line, the Phantom comes with a smooth sheep skin palm to provide supreme feel at the plate. They also come with 4-way stetch diamond mesh on the backhand and a wide low profile wrist strap so you can do nothing but mash. With DeMarini's Paraflex Composite barrel technology, the 2018 CF Zen USA is designed for players who want it all - lightweight swing weight, monster performance and great feel. New for the 2018 season, these DeMarini bats are certified for all USA Baseball play. Looking for more Demarini Swing similar ideas? Try to explore these searches: Bubble Box, 7 Foot Pop Up Catch, and Darling Lace Costume. 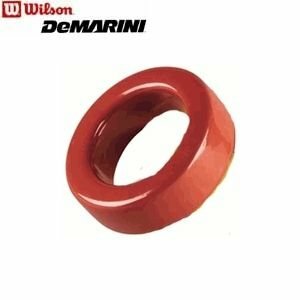 Look at latest related video about Demarini Swing. Shopwizion.com is the smartest way for online shopping: compare prices of leading online shops for best deals around the web. Don't miss TOP Demarini Swing deals, updated daily.